The honourees of the 2019 She Rocks Awards have been announced, and among them are rock icons Nita Strauss and Janis Joplin. 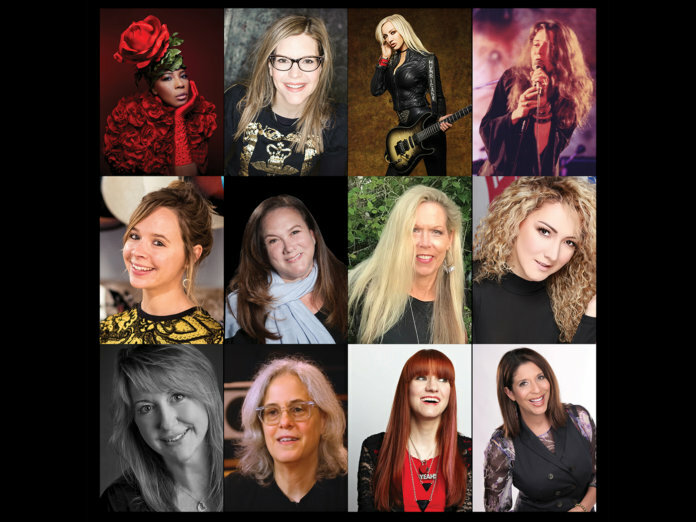 Jointly organised by the Women’s International Music Network (WiMN) and NAMM, the She Rocks Awards recognises women who have demonstrated outstanding leadership in the music and audio industry. With her trailblazing record, it’s no surprise that Strauss is one of this year’s award recipients. The eminent touring guitarist for Alice Cooper is also known for her stellar axe work with Jermaine Jackson, Femme Fatale, Critical Hit and the popular tribute band The Iron Maidens. Strauss also recently released her debut solo album, Controlled Chaos. Also being honoured at the upcoming event is the late Joplin, who will be She Rocks’ first-ever lifetime achievement award recipient. There’ll be a musical tribute to the blues icon, featuring guitarist Orianthi (a former honouree), singer Vanessa Amorosi, and Emily Armstrong of Dead Sara, among others. The Awards will take place on 25 Jan 2019, at the House of Blues in Anaheim. Get your tickets here.